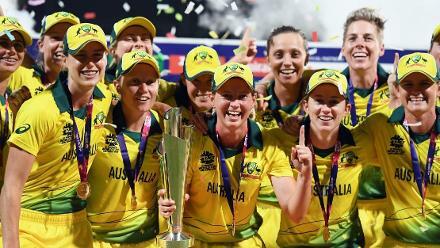 They were blown away by a Harmanpreet Kaur special in their first game, and New Zealand must bounce back hard in their next game to keep their knockout hopes alive. What an innings it was from Harmanpreet Kaur in the tournament opener. Just 51 balls she faced, and the India captain slammed 103 runs. Try as they might – and they did, hard – the White Ferns couldn’t get close enough to India’s 194/5, stopping at 160/9. But there were positives, many. 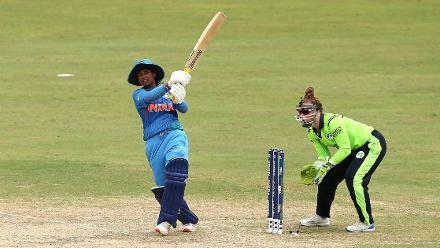 When Kaur came in, India were 40/3 in the sixth over. So there had been a good start with the ball. And with the bat, while most teams might have been overwhelmed by looking at the target, Suzie Bates (67) and Katey Martin (39) put up a strong counter-attack. Amelie Kerr, the young leg-spinner, conceded 36 runs in four wicketless overs then, and feels she has figured out what went wrong. “There’s a bit of turn here (Providence, Guyana), which is good. It’s just about adjusting to the conditions. We can bowl a little bit shorter, back of a length, here when at home we probably bowl a bit fuller,” she explained. It’s something Haidee Tiffen, the team coach, agrees with. 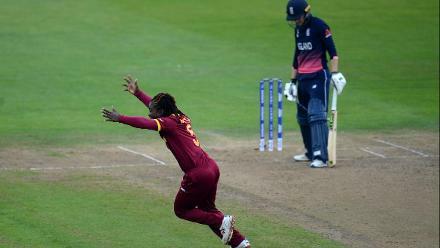 “We started well with the ball, to take three early wickets was really good. When we bowl well, we can be quite challenging. 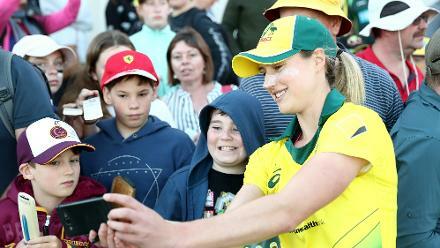 We bowled too full, we allowed her to come down the wicket – all the batters come down the wicket – and we’ve talked about that,” she said, adding that she expects New Zealand to continue to play ‘a courageous, brave brand of cricket’. That’s in the past now. Next up are Australia, the top-ranked team in the world, who haven’t had much trouble getting past Pakistan and Ireland. "It’s a big game, must-win. If we want to make the semis, we just have to go into this game backing ourselves and being confident that we can beat the Aussies. They are a great side, but we’ve got some big-match players that can take games away,” said Kerr of the challenge. 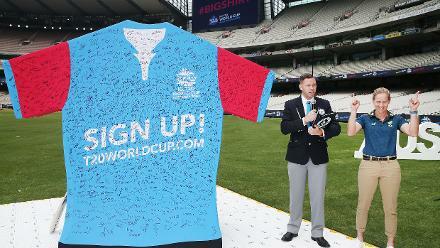 Making things worse for New Zealand is the fact that when they went across to Australia for a three-match series recently, the home side won 3-0. That, too, is in the past, though. One of the major changes from the New Zealand point of view in the game against India was that Devine didn’t walk out to open alongside Bates. Anna Peterson opened instead, and Devine walked out at No.3. 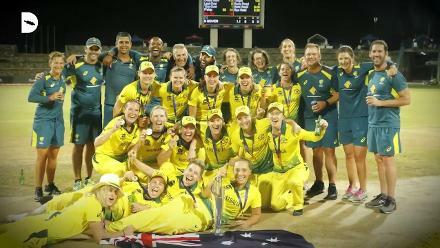 Even as Devine stressed on it being ‘team first’ and doing whatever is asked of her, Kerr hoped that the senior pro will have a big say in the outcome of the Australia game. “Once Sophie gets going, she’s pretty hard to stop, and she can hit the ball a long way. She’s definitely dangerous, and I think having someone like that in your side is a real advantage. 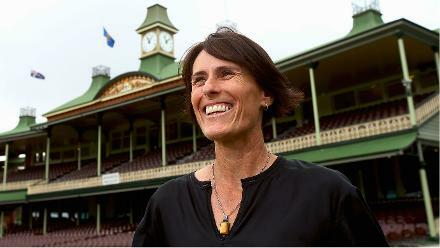 Hopefully she can do something special,” said Kerr. As things stand, Australia and India have won both their matches so far and are at the top of the Group B table. Only two teams from the group of five can go through to the semi-finals, so New Zealand need a win against Australia now to keep their chances alive. They know what to do, and as Tiffen stressed, they now need to go out and execute their plans to the best of their ability.